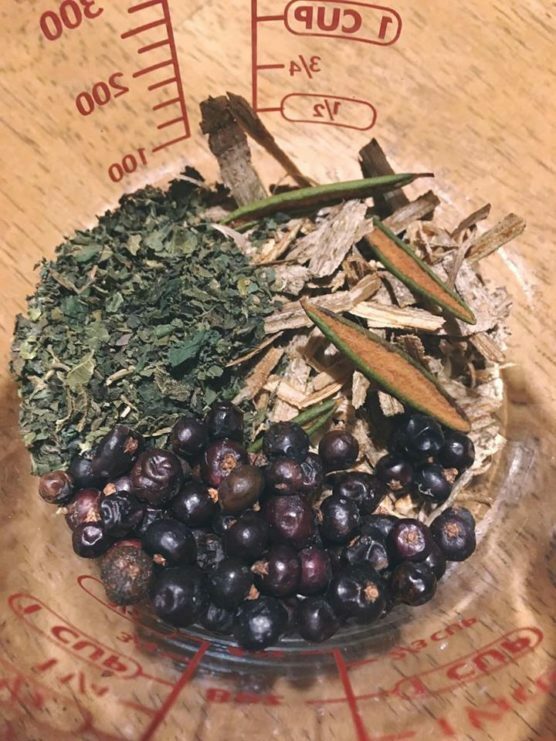 Craft your own cures with Arianna Johnny-Wadsworth of First Nations descent as she guides us through the medicinal qualities and traditional uses of our native plants. Cultivate a healing relationship with the natural world through this sharing of ancestral knowledge. Participants take home their own medicine kits and handmade concoctions. Register early as space is limited! Ages +12 only, please. Learn more about Arianna and her creations through her website.